Tea lovers, rejoice! You can now get the best tea and tea-infused products in Manila as the expert in tea manufacturing has arrived. Ten Ren's is the largest and best known tea manufacturer for over 40 years (and counting). 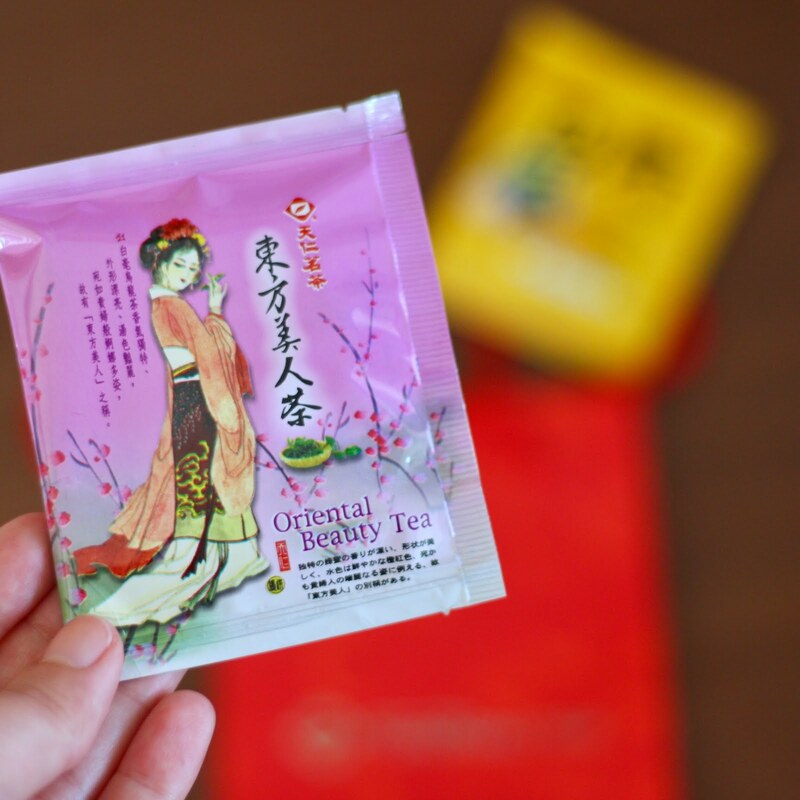 Founded in Taiwan in the 1950s, the company guarantees nothing but the finest tea products to its customers worldwide. 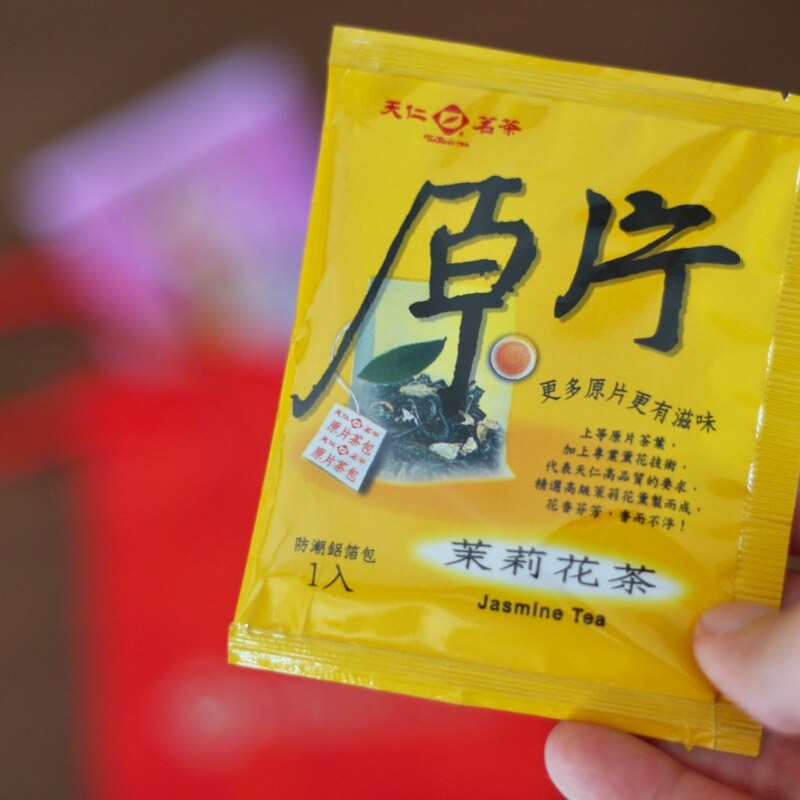 They offer a wide variety of products to cater to everyone's needs, such as tea bags, tea powder, cold brew tea, milk tea, tea pots, and even green tea ice cream. They also have lovely gift sets to give to your loved ones. I was able to try their oriental beauty and jasmine tea bags, green tea ice cream and taro green milk tea. My first sip of their oriental beauty tea bag was phenomenal. I was taken back to my days in Taiwan where I had my first oolong tea. It's a rejuvinating drink without the added calories. The aroma of this tea alone is enough to awaken your mind and soul. The taste of Jasmine was also great. I think I would have enjoyed the drink more if I didn't have the sugar level reduced to 50%. This was my first choice out of all the drinks because it's recommended, and it's not too often that I get to encounter taro milk tea. I enjoyed the small taro bits that I got from my every sip. I'll try this again next time. 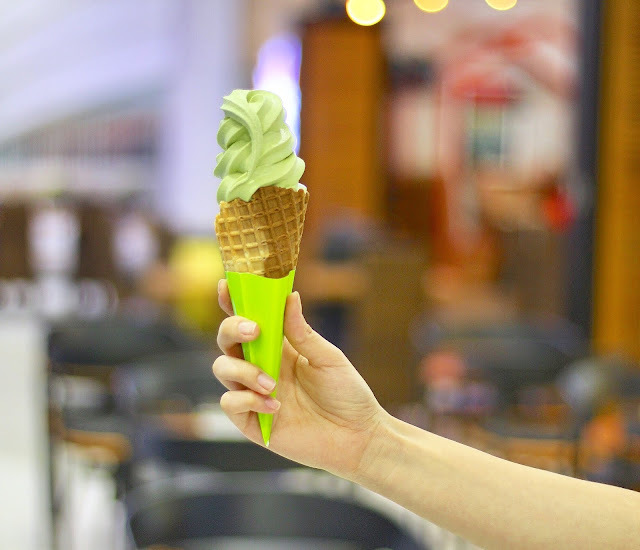 This is no fake green tea ice cream. 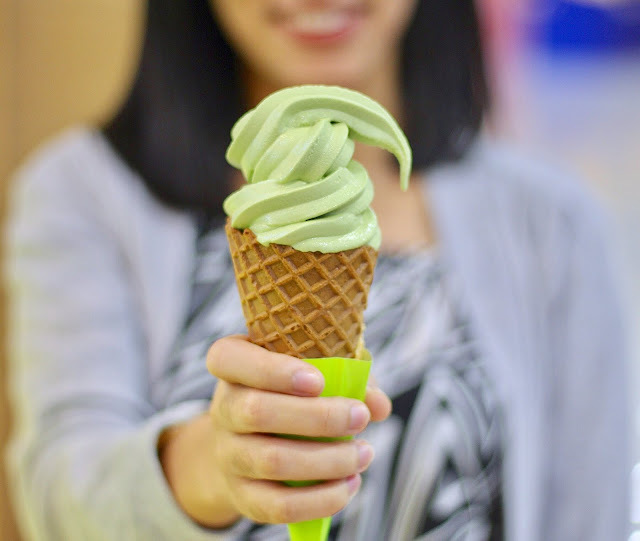 The taste of the tea in the ice cream was strong, so I doubt that they used artificial flavorings (unlike others who offer the same product). Be sure to finish this as fast as you can, as it melts quicker than normal dairy ice creams. To be honest, it took time for me to be able to write about my Ten Ren's experience because I've been meaning to grab more of their products before sharing my thoughts. I do, however, think that I've said enough, and I'll just add some more once I finally have the time to revisit them. I already have some items in mind and I can't wait to try them all out.